Last month we told you about the upcoming release of the Salvation Army Kettle iOS app, which aimed to let the public make donations through their iPhone. The app recently launched last week in the App Store and supports Apple Pay to make donations seamless and easy. 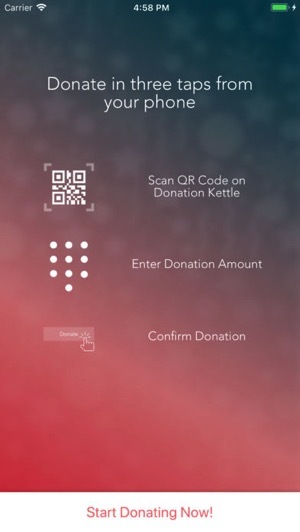 All users need to do when they encounter a local kettle is scan the latter’s QR code with the Salvation Army Kettle app, then make a donation. 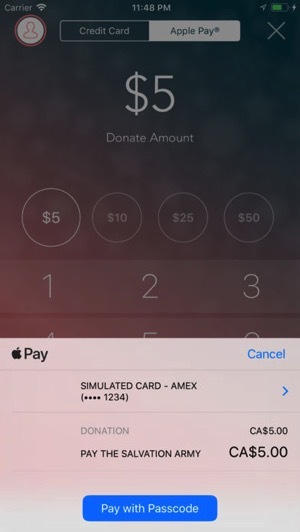 iOS users can instantly donate as in-app Apple Pay is supported. Users will require signing up for an account, or use Facebook or Google to login. 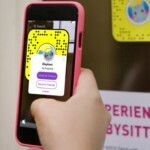 From there, the app will use your iPhone camera, which all you need to do is scan a QR code donation kettle and make a donation with a credit card or Apple Pay. The minimum donation in the app is $5. You can even donate remotely too, as the “find a kettle” option will locate main locations on a map using your location. The Salvation Army says this is the fundraiser’s 127th year and has a goal of raising $21 million nationwide. This new app is currently being featured by Apple in the App Store. In Thunder Bay, Ontario, the Salvation Army says their campaign has fallen behind compared to last year, with 10 days to go until its final collection day. Click here to download Salvation Army Kettle for iPhone in the App Store.